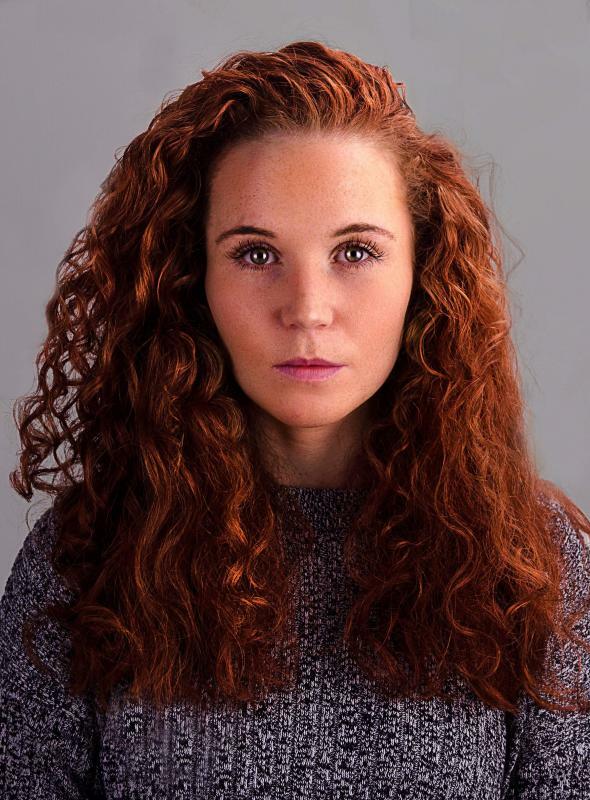 I am a multi-skilled actress based in Manchester, trained at ALRA North. I pride myself on being versatile, creative and above all, professional. I am also a fully qualified personal trainer and gym instructor along with being an experienced weight lifter and bodybuilder.